Cakes by Jane has been baking and decorating delicious and beautiful wedding cakes since it all began in 1973. 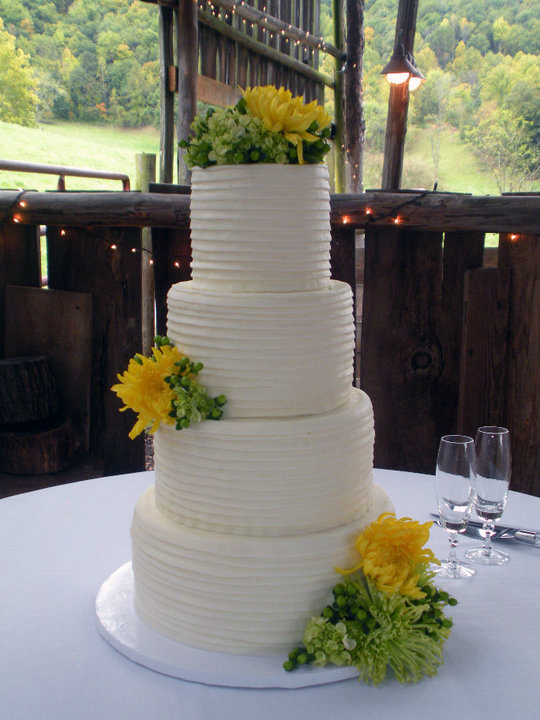 All of our cakes are made from scratch using Jane’s pound cake recipe, which we offer in a variety of our flavors. Our cakes are not standard by any means. 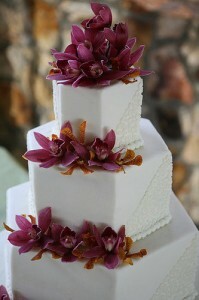 Each cake is an individual work of art from the inside out. 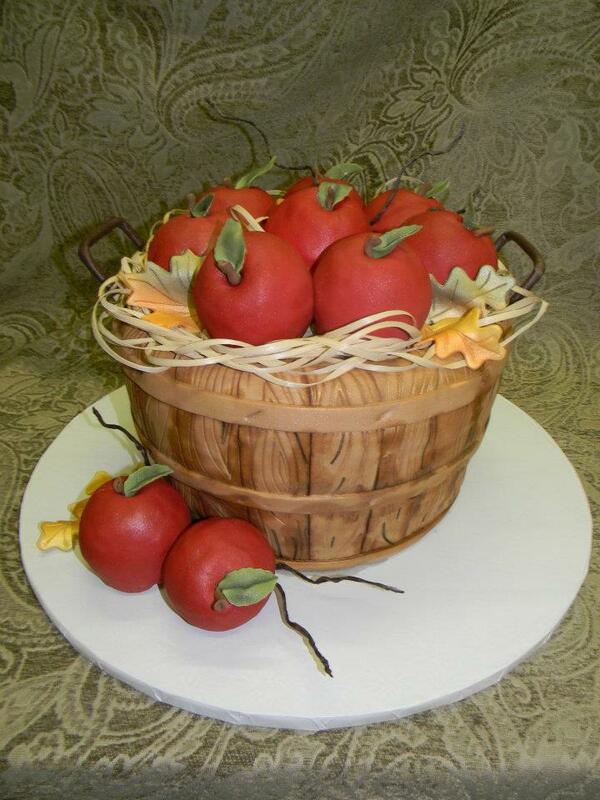 If you are interested in ordering any type of specialty designed cake please contact Melissa at Cakes by Jane. We will be happy to help you in ordering such things as: Wedding cakes, birthday, baby shower, anniversary, groom’s, any special occasion you need to celebrate call us for a cake. Our prices start at $4.00 per serving. The price of each cake includes on cake flavor and one filling. For multiple cake flavor choices, the charge is $25.00 for each additional flavor. Square cakes are available for an additional 25% additional charge. Groom’s cakes also start at $5.00 per serving. Cakes by Jane Prices are customized by the requests of the order placed. Cake Flavors: Vanilla, Lemon, Almond, Marble, Key Lime, Orange, Chocolate, Chocolate Chip, Strawberry Swirl, Cappuccino, Coconut, Cinnamon and Raspberry. Cake Fillings: Vanilla, Lemon, Strawberry, Raspberry, Chocolate, Cream Cheese and Peanut Butter. We also can custom flavor to your taste buds upon request. 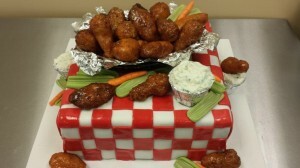 Delivery charges start at $50.00 and depends on where the cake needs to be delivered. You are more than welcome to pick up your cake at our location. 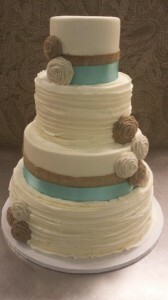 All specialty ordered cakes require a 50% deposit and the balance due 2 weeks prior to your event date.